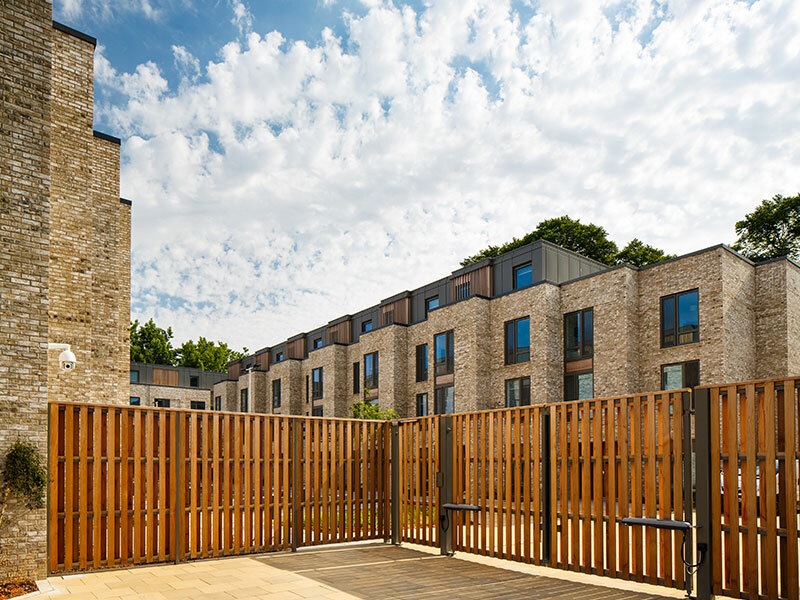 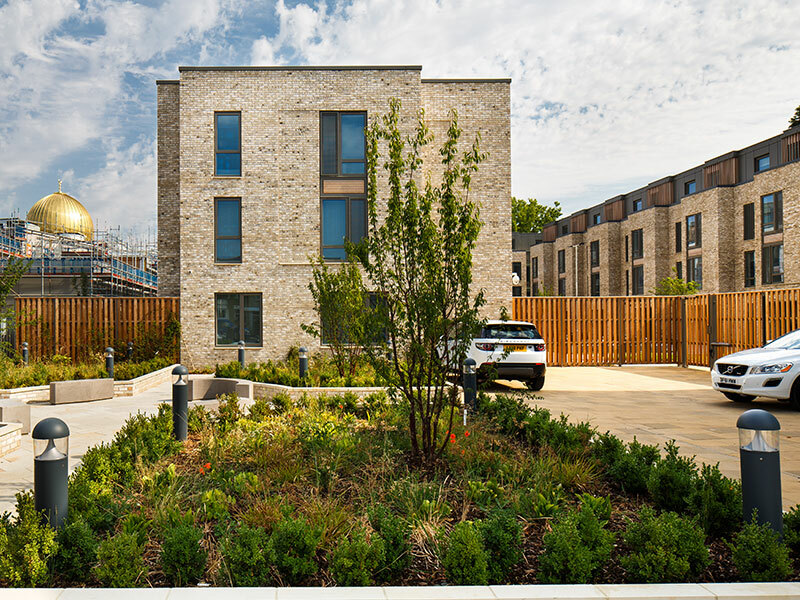 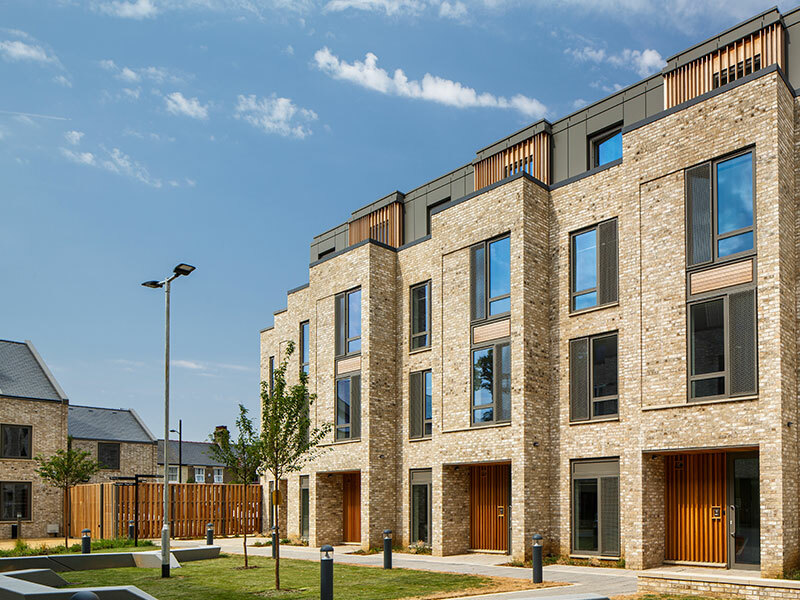 Millworks Western Red Cedar Cladding, Louvres and Fencing supplied for 270 students accommodation in central Cambridge. 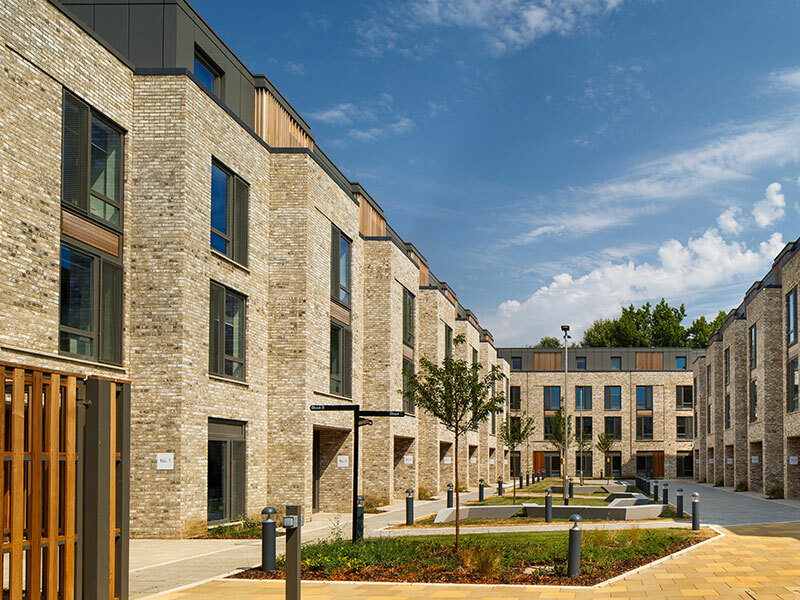 Millworks can provide for large scale commercial developments, offering advise on design through to project support. 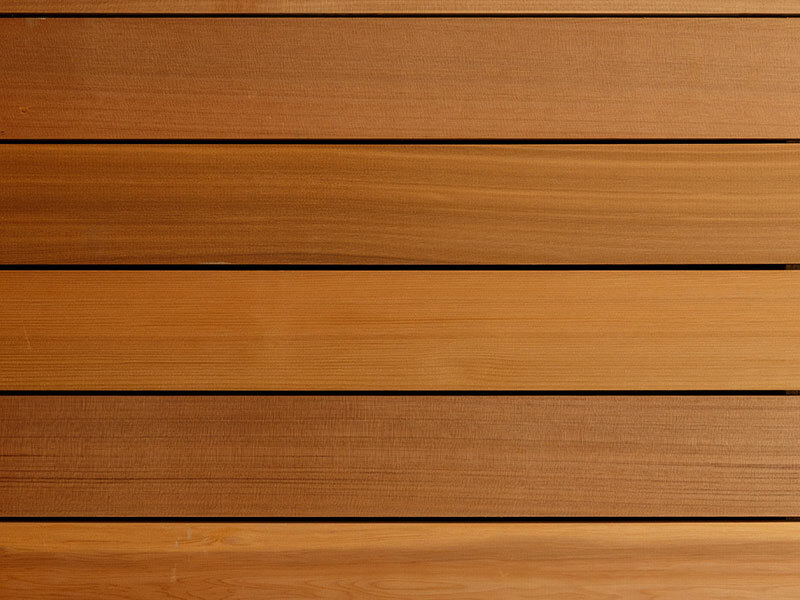 Whilst consistently maintaining industry leading standards on timber grades and manufacturing. 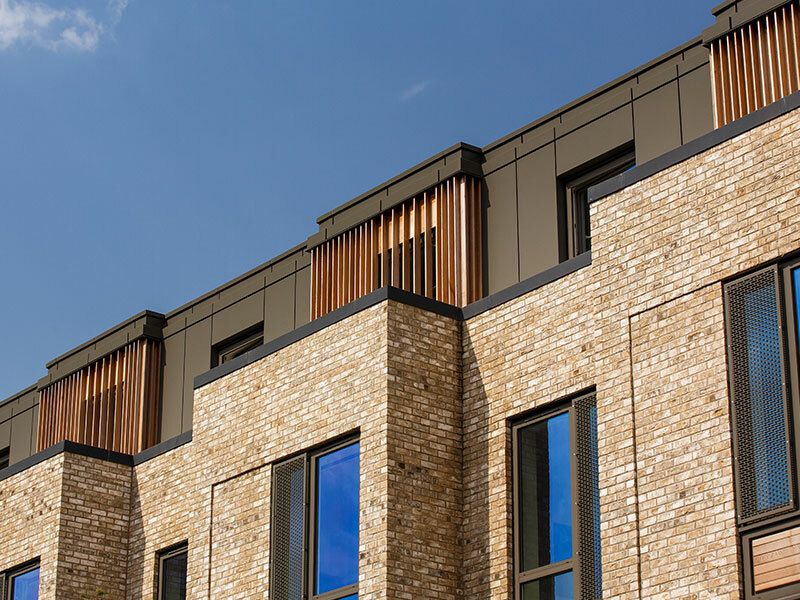 The best grade of Western Red Cedar was chosen (no 2 clear and better) for this project, resulting in a clean look with very little on-site waste.